As the world becomes keen to the harm of Social Media giants like Facebook & Twitter, more and more users are seeking a positive alternative. JustHive aims to be that alternative with a new, fresh take on Social Media: A platform free of anxiety and depression that is built on the Blockchain where token-holders in the ICO can share in the profits. Los Angeles, CA – April 30th 2018, JustHive shook up the Social Media and Tech industries this week with the launch of their ICO Pre-sale and the release of a new social media platform that will revolutionize social media. JustHive is an app that redefines what social networking can be through a unique platform of micro-forums. 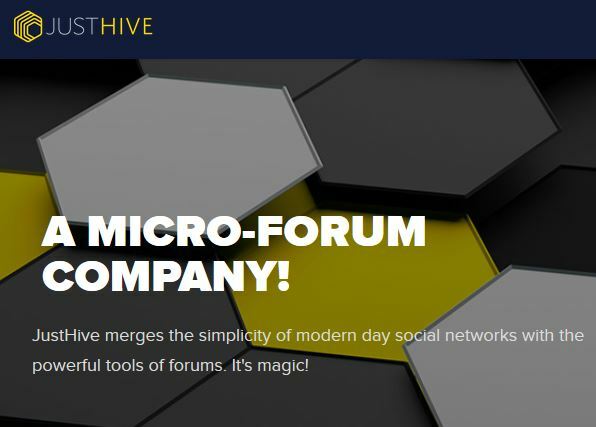 Micro-forums are where people with similar interests come together to create, explore, engage, and share in a safe, community-oriented environment. JustHive was able to seamlessly merge the simplicity of modern-day social networks with the powerful tools of forums. JustHive’s micro-forums renovate old forums, providing users with a modern, intuitive design that’s easy to navigate. It’s a unique creation that offers an alternative to the uninspired, dated options that users are deleting at a rapid rate. It’s a new take on social networking that is desperately needed. The team at JustHive have a collective experience of over 50 years with vast expertise in nearly every field from Marketing, Finance and Banking to Blockchain development and iOS Front/Backend programming. Armen Youssefian, the Founder and CEO of JustHive is a self-described “serial entrepreneur” with many successful ventures under his belt. Collectively Mr. Youssefian’s businesses have brought in more than 15 Million USD in annual revenue. 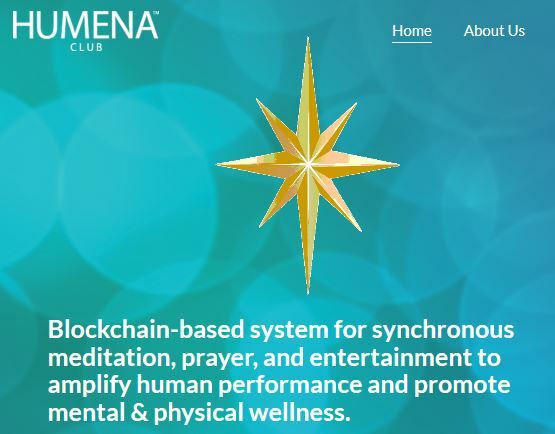 The ICO Pre-Sale for this highly anticipated ICO is currently live. Investors who take advantage of the first pre-sale are able to purchase tokens at a 60% discount from the upcoming main sale. The second pre-sale offers a 40% discount, while the third offers a 20% discount. Pre-sales are closed to all investors once the company’s hard cap figure is reached. To learn more about the JustHive social media platform or to get involved in their ICO, visit their official website by clicking here.